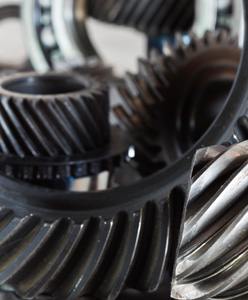 Innovative from the start, EPA is dedicated to providing a convenient way of finding bearing, power transmission and engineering solutions across all industry types. Our aim is to make the sourcing of engineering spares as easy as possible, by providing the personalised service that all our customers require and deserve. It couldn’t be easier to get what you need when you need it. Established in 1999 with over 40 years combined experience in the engineering service sector. EPA is well placed to offer the kind of service and value demanded in today’s competitive world.